The UK’s most exciting and innovative digital human rights charity is seeking up to three volunteer illustrators to create captivating imagery for its award-winning volunteer-written social justice content. 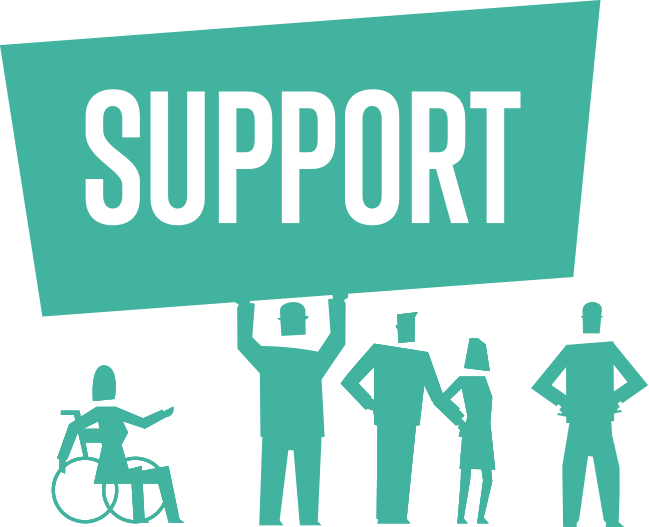 RightsInfo is a fast-growing charity which is changing the way people communicate about human rights. 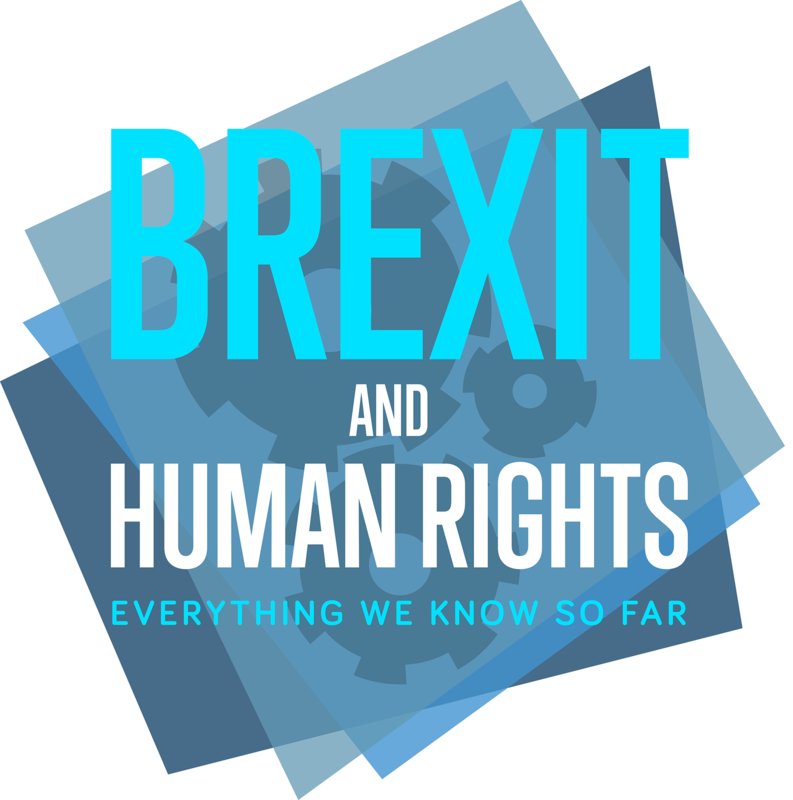 We build knowledge and support for human rights in the UK with engaging, accessible and beautifully-presented online content. In just two years, our videos, infographics, stories, quotes and explainers have brought us a monthly organic Facebook reach of five million and tens of thousands of followers. We have won the Plain English Communicator Award, a 2017 UK Blog Award, and our work has just been officially selected at the Annecy International Animation Festival. We are looking for up to three volunteer illustrators to bring to life the excellent editorial content. Please apply with any style – line work, 2D, 3D, collage, photo montage, lithography, screenprint, pop-art, digital, etc. The most important ability we are looking for is you being able to visually capture an article’s DNA in one arresting image creating an eye-catching visual headline to draw in the masses amongst the blaze of social media. We’d like you to submit an illustration to be the hero image, and share visual, for this article. Please look beyond the current photo and think about the tension in the piece, the theme of parenthood and choice, the empowerment of rights, what they protect and how, etc. Really get to grips with the piece, and then create your image. Please prepare an A4 landscape, RGB, image at 300 dpi. You’ll be listed on the team page with links to your site and will have access to our broader network and contacts. We run regular training sessions on a variety of new skills with guest speakers (as well as free drinks) and you’ll also have access to work in and use the Soho office if you wish (even for your own personal stuff). The deadline for the application is midnight on Sun 25th June. Please send your image and a short paragraph (200 words) on yourself and why you want to become a RightsInfo volunteer to joinus@rightsinfo.org. Please do not send CVs or cover letters and do put VOLUNTEER ILLUSTRATOR in the title line.